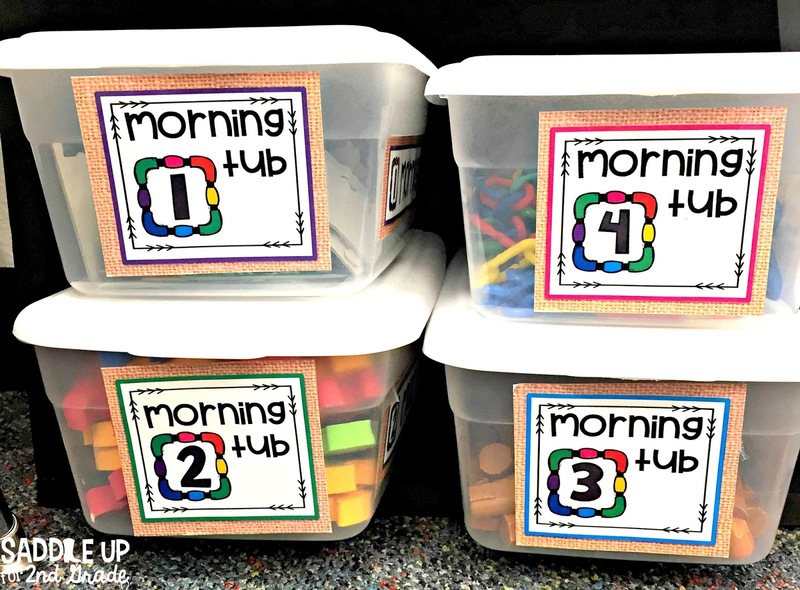 Last year I made the switch from traditional morning work to using Morning Tubs. 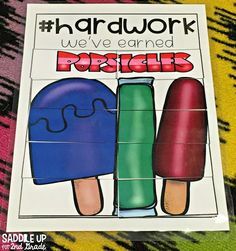 These have become a priority in my classroom. 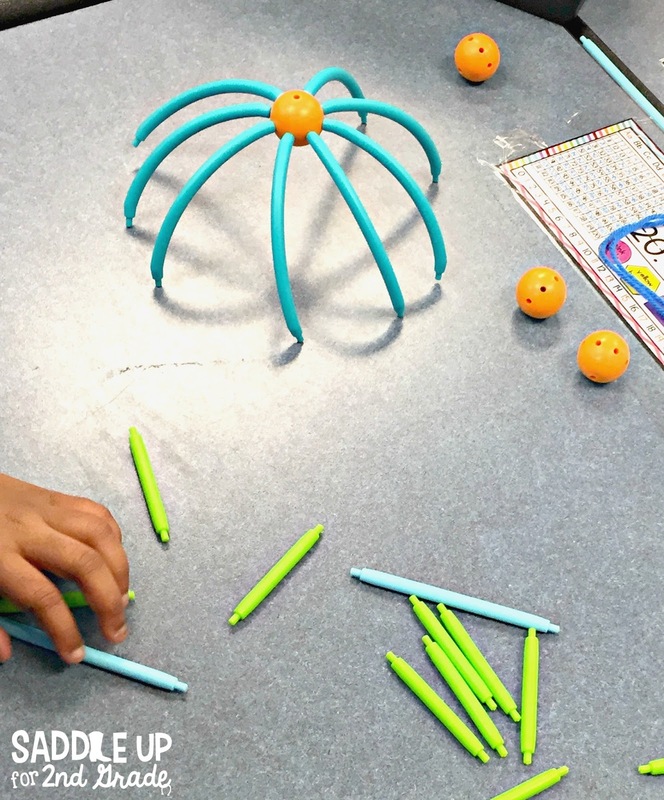 It allows students to “play” while actively exploring learning for a few minutes before we start our day. Our school day starts at 7:35 with kids entering the classroom and announcements at 7:50. That 15 minute time period is my morning tub time. Once announcements are over they have approximately 2-3 minutes to clean up and get ready to start our day. I have 4 different tubs that I set up each week and I also have 4 table groups that rotate through the tubs each day. 2 of my tubs are have some sort of academic content behind them and the other two are geared towards play or STEM. I use these Sterilite shoe box sized containers to hold my materials. 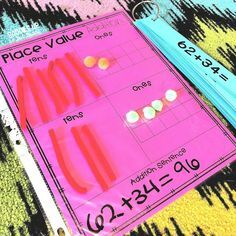 They are perfect for holding manipulatives, games, task cards, and more. You can snag the labels here for free. 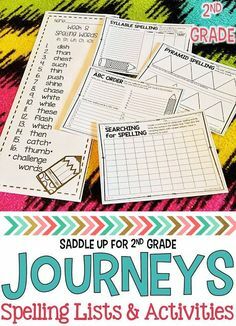 This summer I was looking for more activities to use in my tubs. I turned to Oriental Trading. 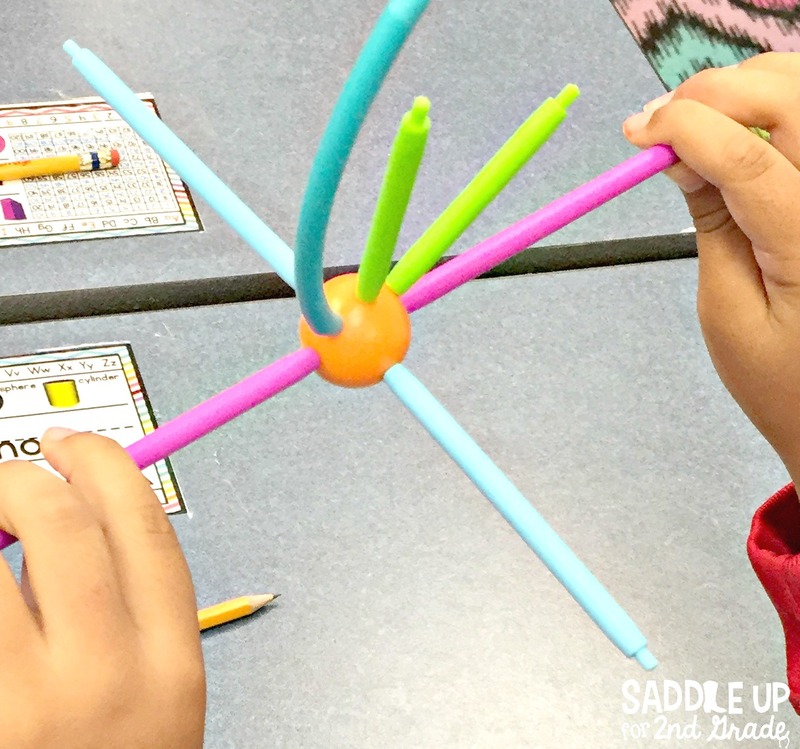 They have some great, affordable options when it comes to teacher supplies. Here are some of the things that I’ve been using so far this school year. This set is perfect for STEM. The pieces are made of a durable plastic and come in various sizes. 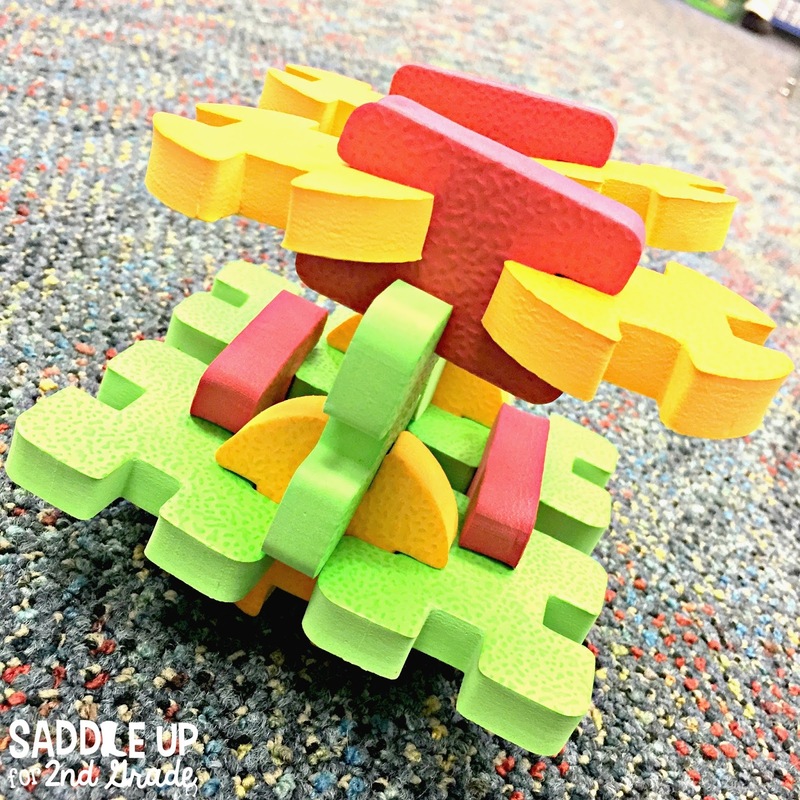 These pieces are perfect for building various 2D and 3D structures through exploration. 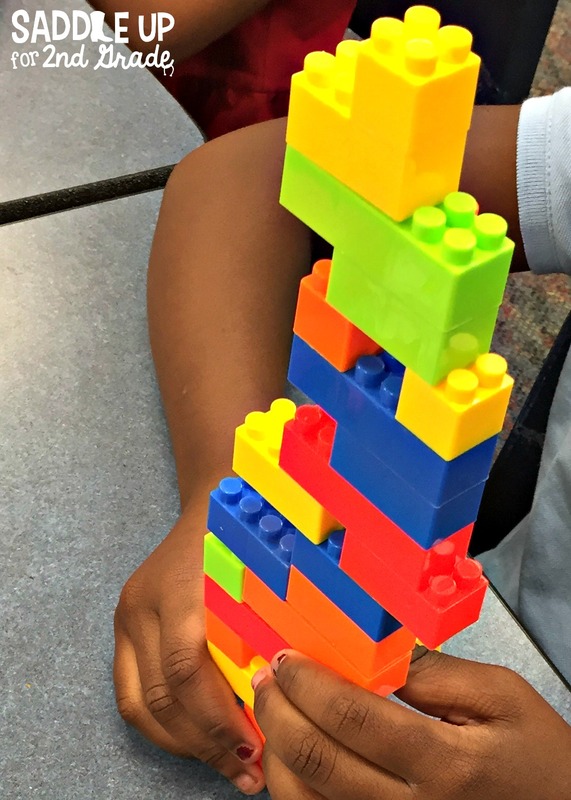 These plastic building blocks are the perfect manipulative for exploration. 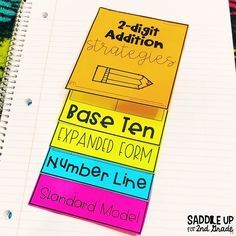 They can be used for STEM, math lessons, building letters for sight words and so much more. 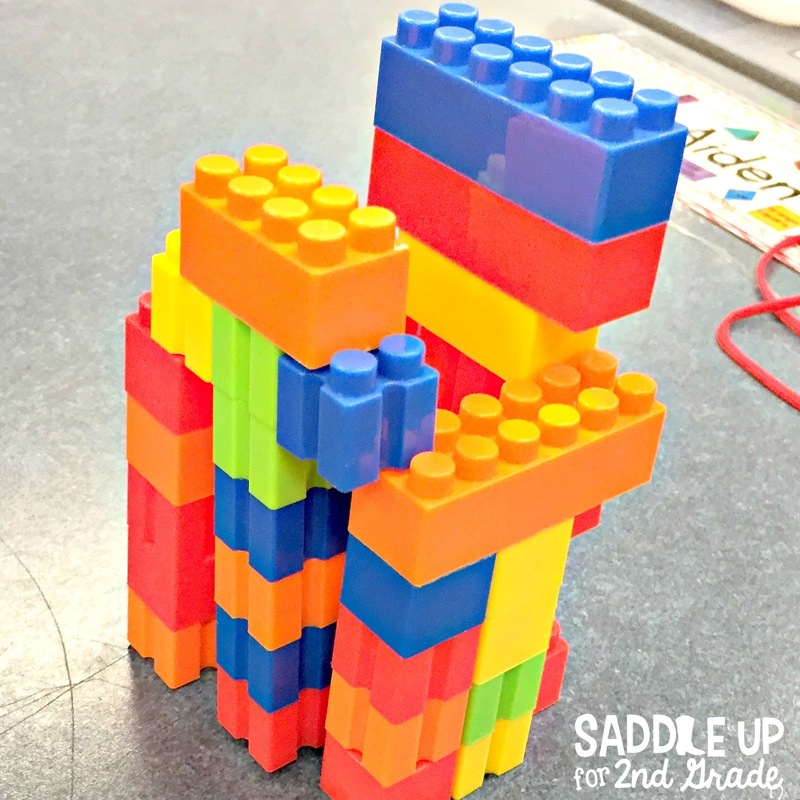 These foam building blocks are perfect for constructing just about anything. 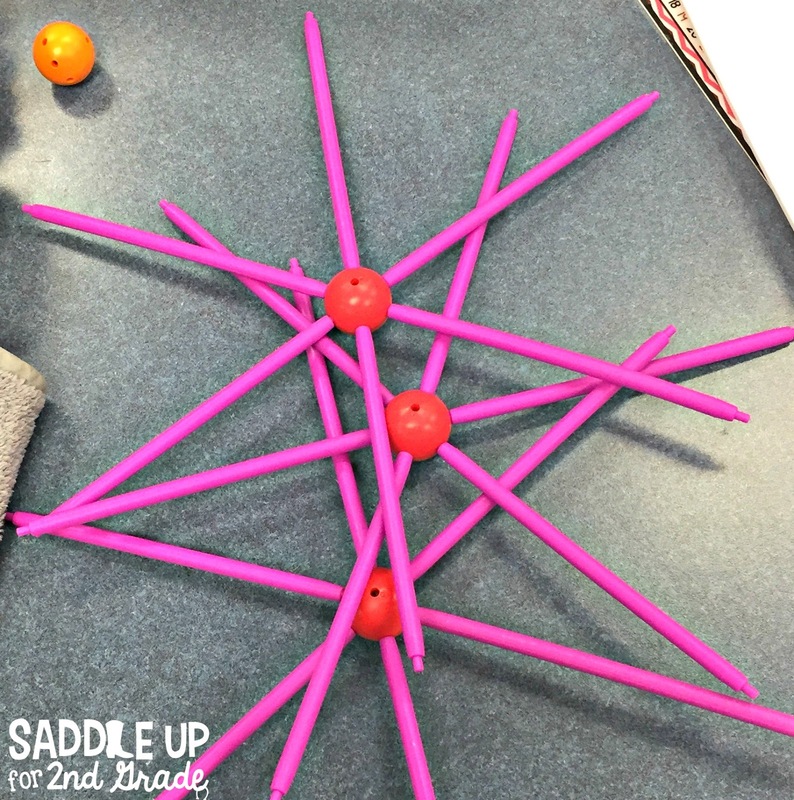 There are four different types of connector pieces to build different structures. 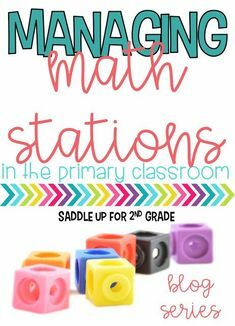 So far all of these items have been a huge hit and I would recommend them for any classroom. I do believe that the power of play can be a wonderful thing. It opens so many opportunities for learning and allows kids to enjoy being kids for a few minutes of our day. 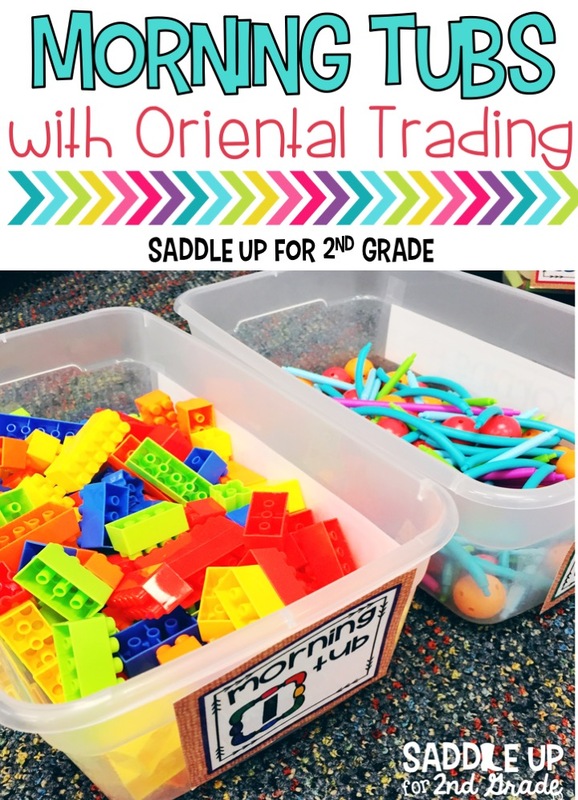 You can also set up a classroom wishlist with Oriental Trading. 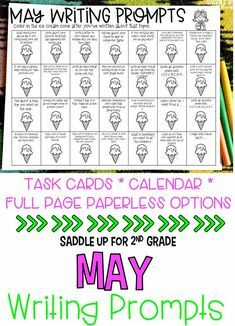 This allows you to send it out to parents and others who may be interested in supporting your classroom. Read all about how to do this here. I can’t wait to see where Morning Tubs take us this year. 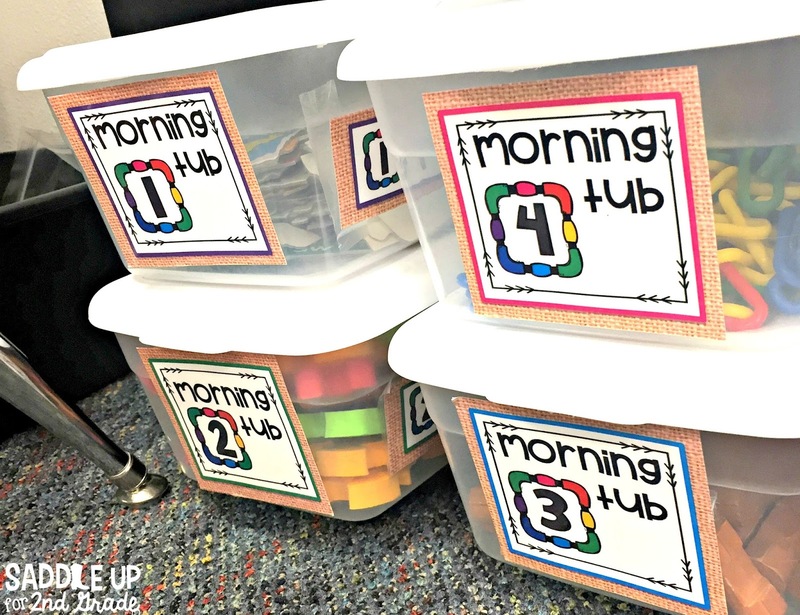 Have you tried Morning Tubs in your classroom? I’d love to hear your thoughts.